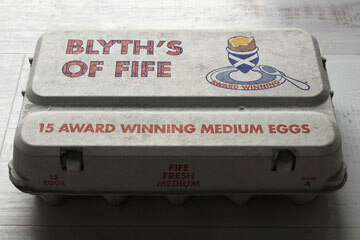 establishments, delivering in Fife, Perthshire, & central Belt. Our fresh products are listed below, please check them and decide what your require and how much you need. Give us a call and tell us what you need and how much you need. If your not sure we can help you just ask. We can arrange a delivery straight to your door on certain days of the week, just tell us what suits you. 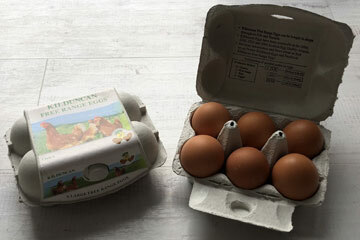 We pride ourselves on delivering fresh quality products straight to your door. All deliveries are FREE. 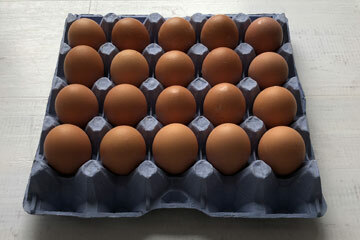 Tray of 20 Large Free Range Eggs. 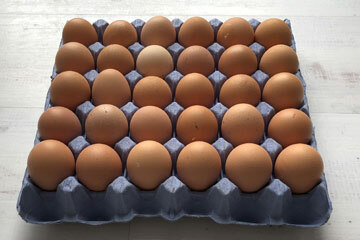 Tray of 30 Large Free Range Eggs. 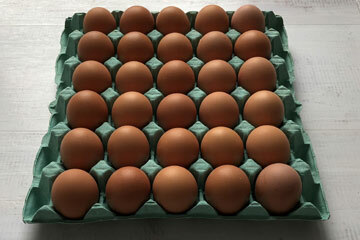 Tray of 30 Medium Free Range Eggs. Very Large Free Range Pre-pack 6. 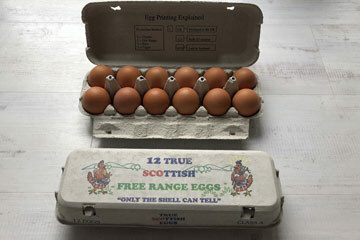 Large Free Range Kilduncan Eggs Pre-pack 6. 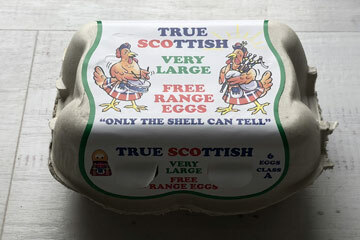 Medium Free Range 12 Pack. 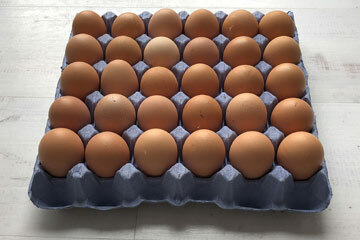 Very Large Colony Tray Eggs 20. 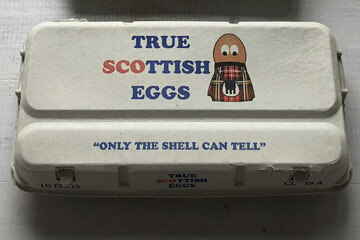 Large Colony Tray Eggs 30. 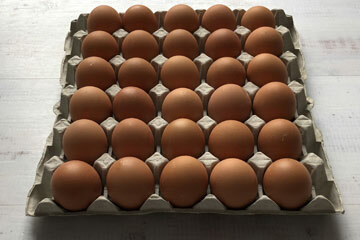 Medium Colony Tray Eggs 30. 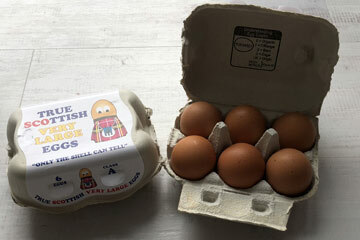 Very Large Colony Eggs Pre_pack. 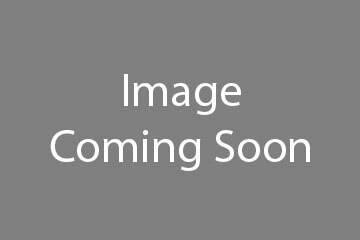 Medium Colony Eggs Pre-Pack 18. 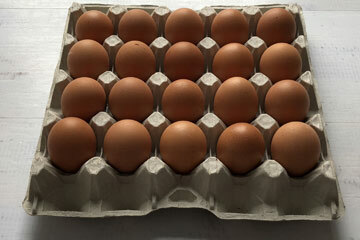 Medium Colony Eggs Pre-pack 15. 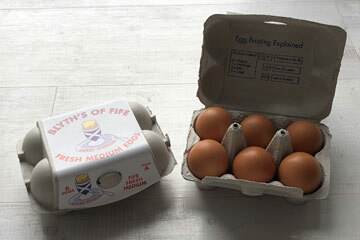 Medium Colony Eggs Pre-pack 6. 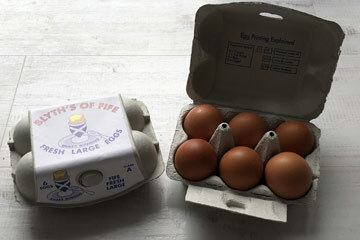 We specialised in delivery of farm fresh Scottish eggs both free range and colony all around Scotland. With more than 60 years of experience we can proudly say that we are one of the best in business, a trusted supplier for hundreds of companies. © 2017 Blyths of Fife Ltd. All Rights Reserved.